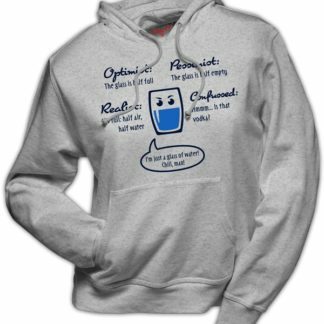 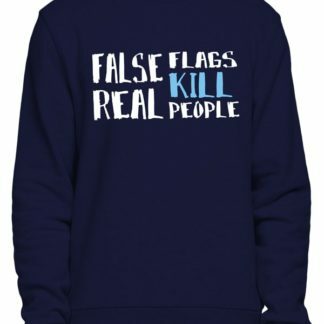 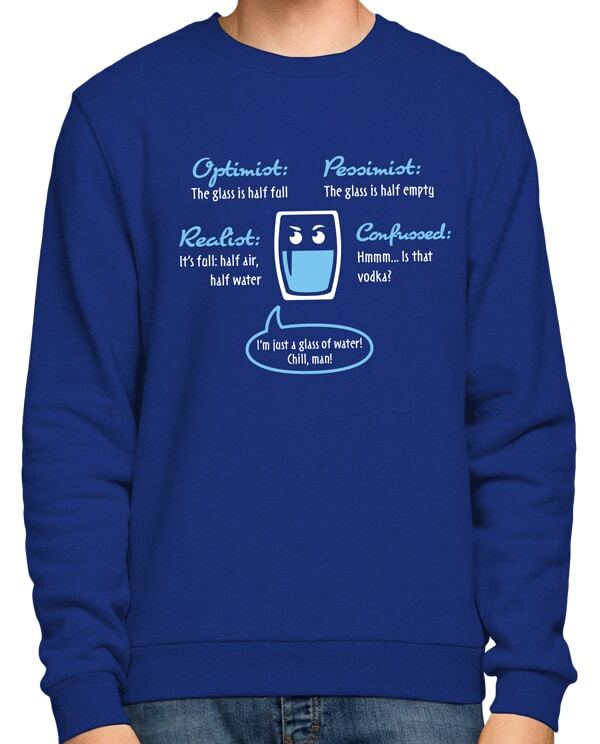 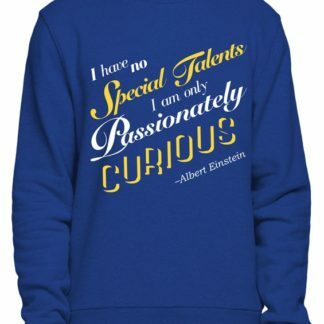 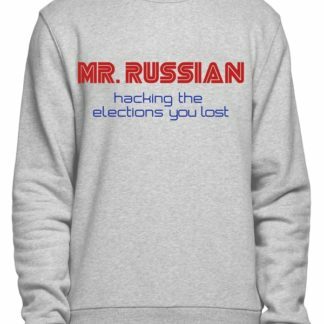 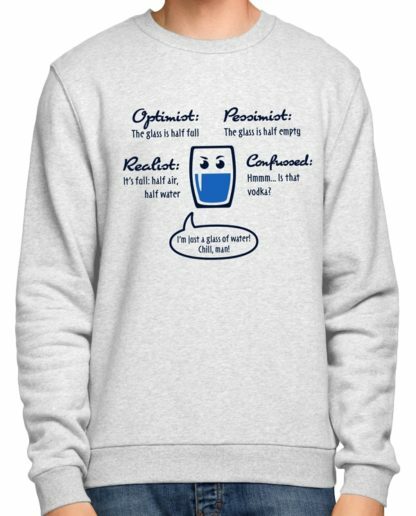 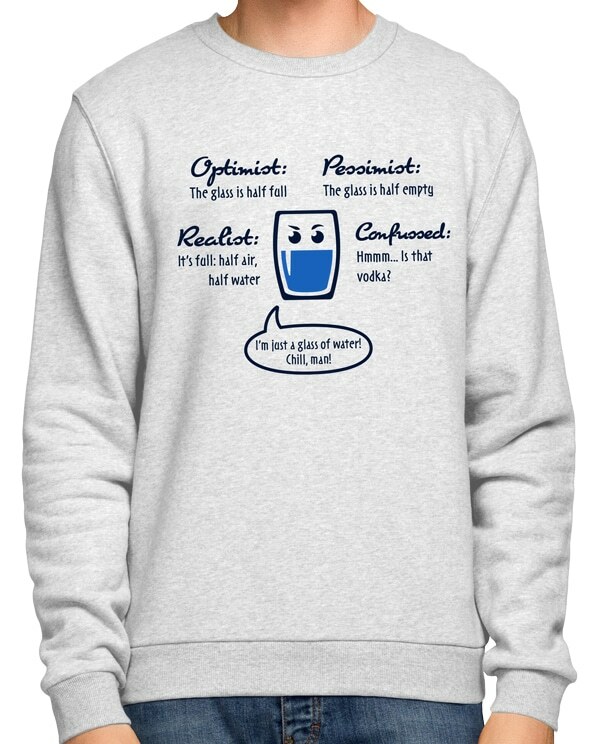 Sweatshirt – The glass of water is half full? 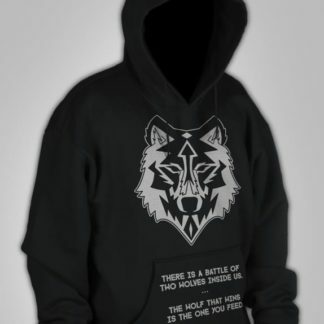 – Revolt! 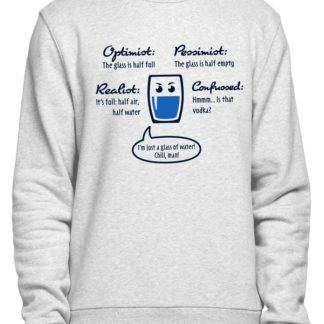 Home / Shop / Sweatshirts / Sweatshirt – The glass of water is half full? Hoodie – Putin – The glass of water is half full? 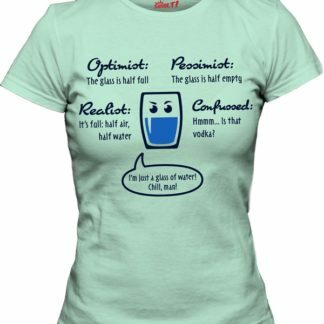 Women – The glass of water is half full? 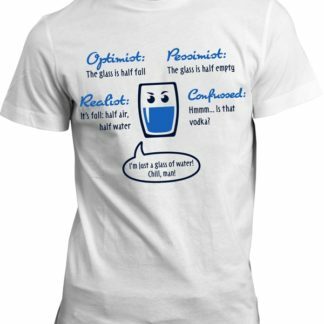 The glass of water is half full? 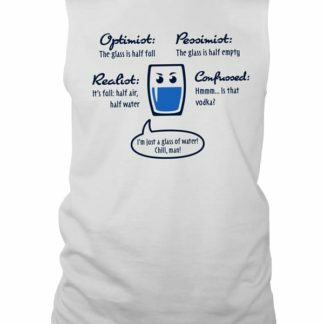 Sleeveless Tee – The glass of water is half full? 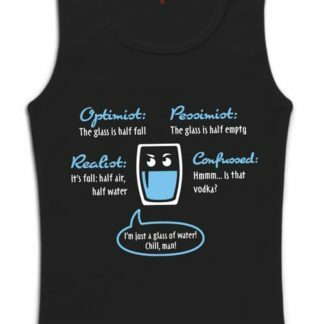 Tank Top – The glass of water is half full?